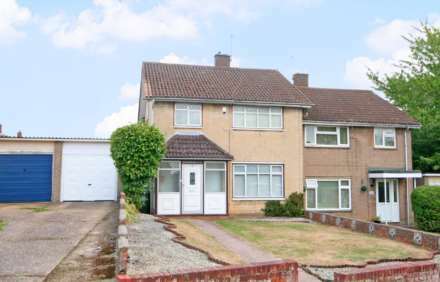 A well presented 3 bedroom family home with front, rear garden, driveway & integral garage. Benefiting from 3 reception rooms, kitchen, side passage, 2 doubles and a single bedroom plus a re fitted 4 piece bathroom. Potential to extend subject to PP, walking distance to local schools & amenities. An extended 4 bedroom family home situated in this desirable location with delightful views over playing fields. Offering 3 reception rooms, kitchen, wet room, 3 doubles & 1 single bedroom, bathroom, rear garden & driveway. Situated for easy access to local schools, amenities & Apsley train station.